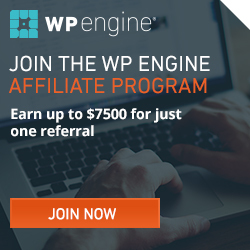 So you’re considering a cruise? Well, why wouldn’t you? After all, they’re one of the best ways to travel. Enjoying multiple destinations all from the comfort of your own cabin has its perks and takes away many of the inevitable stresses of traveling. Fortunately, there is no end to the range of cruise holidays you can take. No matter whether you are retired, honeymooning, or traveling with kids there is the perfect one out there for you. But there is much more to cruising than lazing on deck and going for dinner. Cruises all have stop offs to let you stretch your legs and take advantage of many different and interesting destinations. 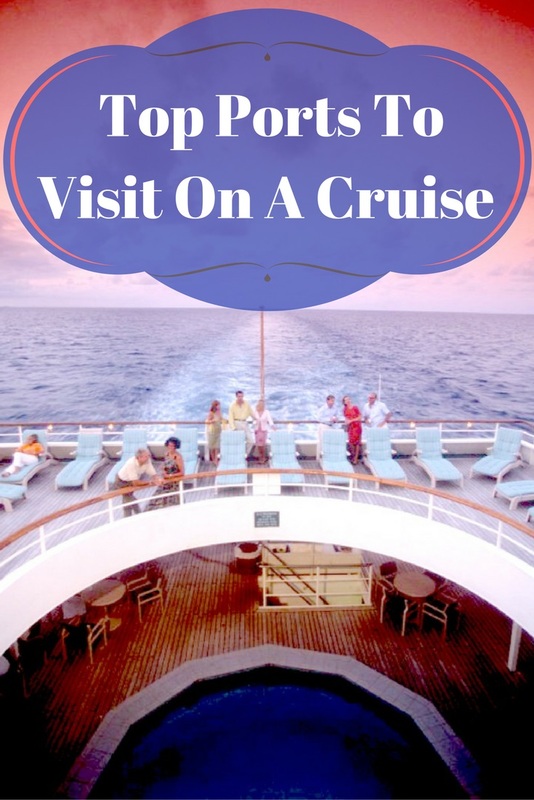 Here are some of the top cruise ports that you will want to stop off at, no matter whether you are cruising through Europe or the Caribbean. 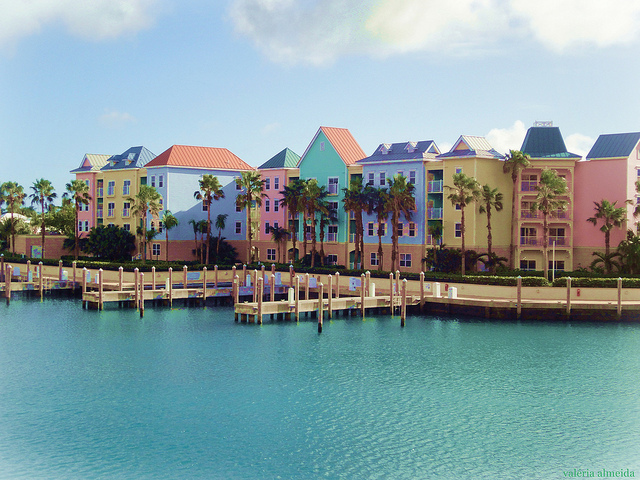 The Bahamanian capital is the first port of call on many Caribbean cruises, even if the Bahamas are technically in the Atlantic. 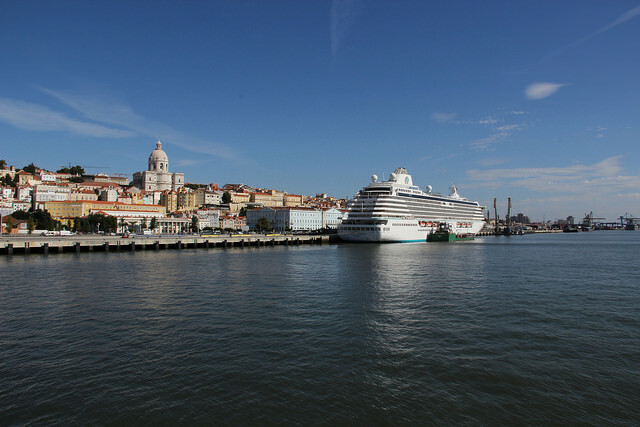 The city is an ever-busy port and cruise ships dock there daily which gives the town a steady stream of visitors. This gives the port a sometimes hectic bustle with street vendors, duty-free shops, taxi drivers and colorful locals vying for your attention. It is certainly not a sleepy town, and it offers an invigorating introduction to island life thanks to its vibrant nightlife and energetic hustle. The island town’s colonial architecture and history as a center of privateering are also a great way to live out your pirate fantasies too! Arrr matey! Who would have thought that one of the ports for cruising would come with such an offbeat history? As relations between Cuba and the US begin to thaw, there is no better time to visit the island nation than now. 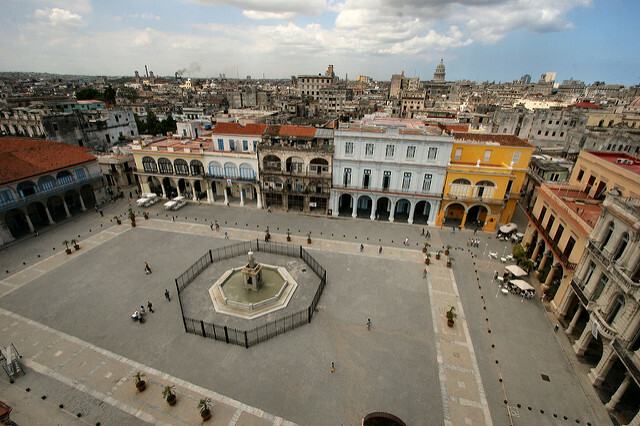 An increasingly popular place for a cruise stop off, Havana truly is a unique experience. With the beguiling combination of grand colonial avenues, shabby chic art deco buildings, and vital music scene it is without question the Caribbean’s most evocative city. Stepping on shore at Havana can feel like stepping back in time with its arresting blend of Spanish grandeur and 50s Americana. But Cuba’s robust Caribbean culture is much more than a sum of its parts, and should be experienced sooner rather than later. This more than likely peaks the interest of those seeking a top cruise port that is eclectic. The Portuguese capital has so much to offer that a short stop off on a cruise will inevitably leave you wanting more. With an undulating cityscape that covers the city’s seven hills, Lisbon is a European capital with a wealth of wonderful views. With so many vantage points to stare out over the copper-covered roofs across the bay, a simple walk through the town is a memorable experience. Make sure you stop off at the iconic fortified tower, Torre de Belem when you are there. And if you want to discover the historic heart of the city why not opt for a journey by wooden tram through famous neighborhoods like Alfama or Baixa before you set sail again. Do any of these top cruise ports interest you?